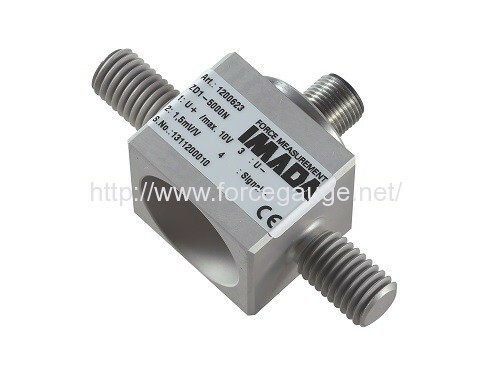 ZD series High Capacity Load Cell | IMADA CO.,LTD. 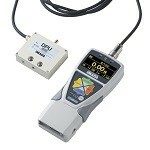 – It is available for high capacities between 1000N and 20kN. – It can be built in a narrow space by the small shape and the light weight. – The sensor can be screwed with the both ends. The fixation and the installation are easy. – IP67 is approved. Waterproof and dust-proof. – Connecting an amplifier is necessary to output the load value. 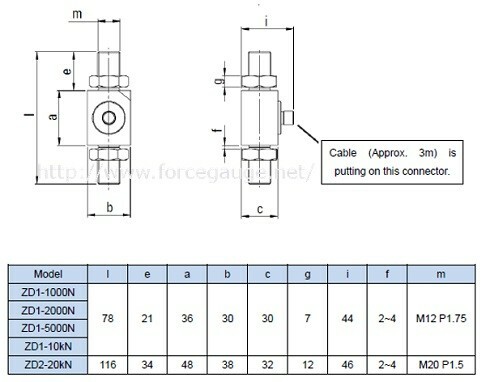 *International Protection is approved for the load cell only. The amplifier (indicator), the connecting part and the connector are not approved.